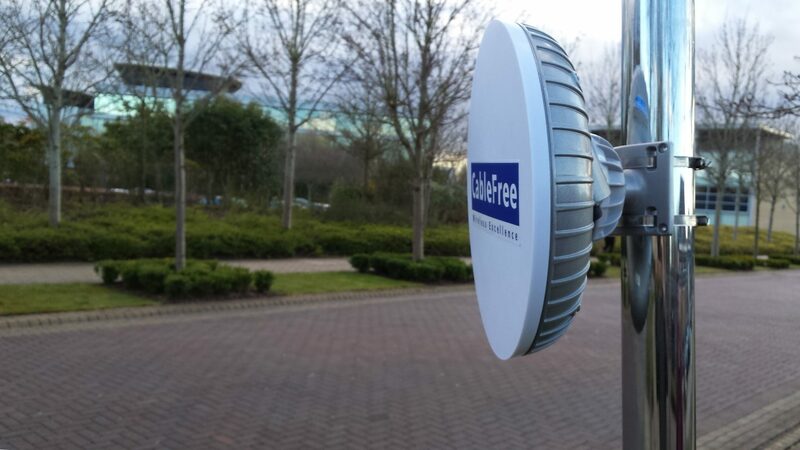 The CableFree range of LTE CPE devices includes indoor USB and outdoor devices to allow operators to construct LTE networks to meet a wide range of user and application requirements. Outdoor CPEs are ideal to connect fixed locations, residential and business customers with “xDSL” replacement for rural broadband and also resilience for existing copper and fibre leased lines. CableFree USB LTE CPE devices are ideal for residential and small business customer applications for home and small offices. They can be sent direct to the customer and simply plugged into desktop PCs or laptops computers , with appropriate SIM card inserted, to create a fast broadband connection direct to the user device. A simple-to-use software application enables ease of monitoring usage and user technical support for the operator.